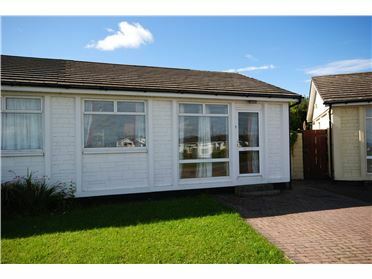 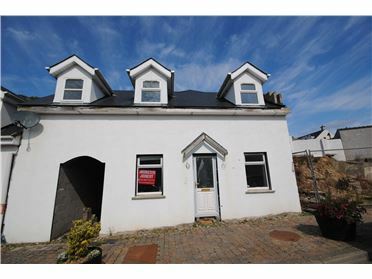 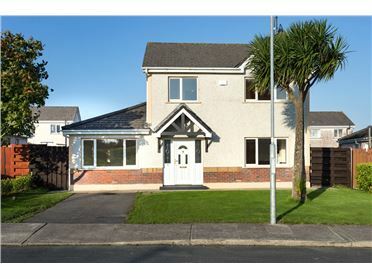 This fantastic detached 282 sqm home with large detached garage comes to the market in pristine condition throughout. 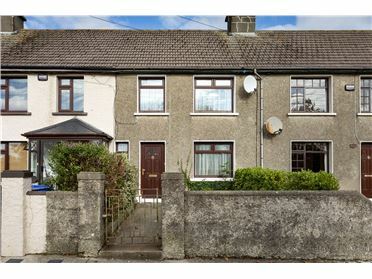 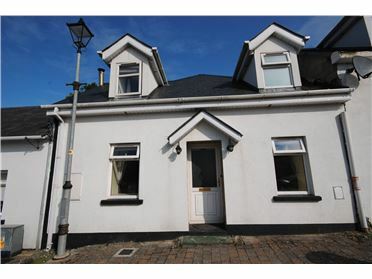 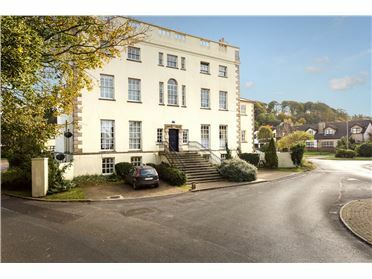 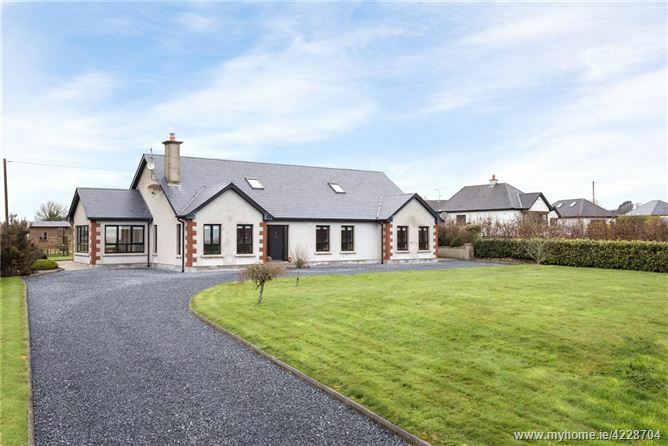 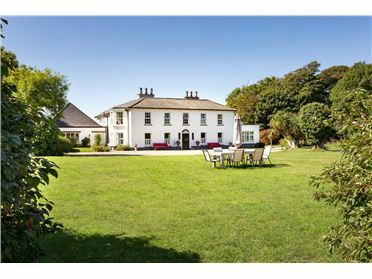 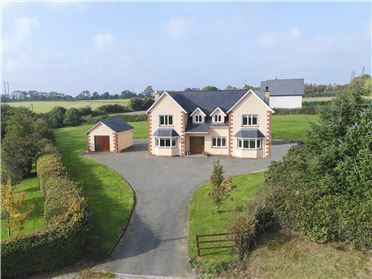 Situated within a ten minute drive of Wexford town and all its amenities, it enjoys easy access to the M11 and the N25 for those wishing to commute to Dublin or Waterford. 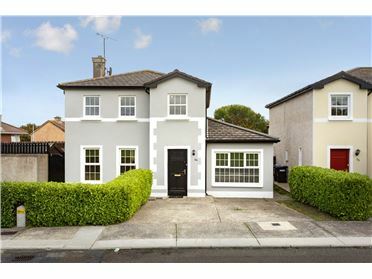 The house has been meticulously maintained throughout and comes with the benefit of many high class finishes, including; walnut, porcelain and maple flooring; ; fully tiled and high spec. 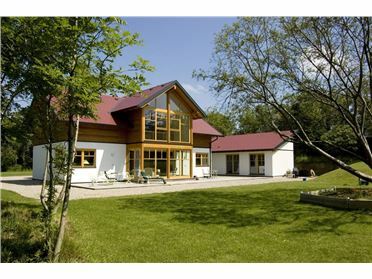 main bathroom; cherry wood kitchen with granite worktops; feature raised gas fireplace and geothermal underfloor heating. 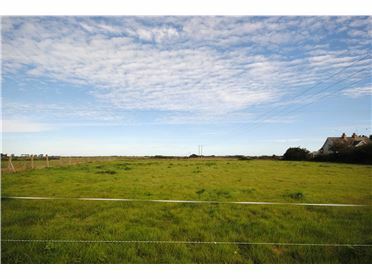 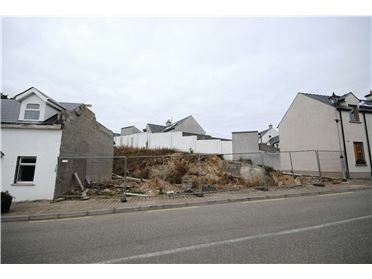 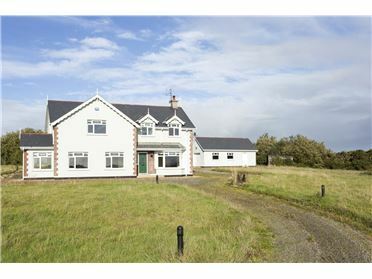 The property stands on an elevated site and enjoys great country views. 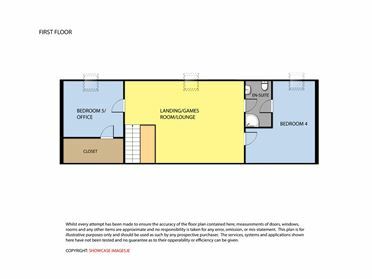 Accommodation includes; a livingroom; kitchen-dining room; sunroom; utility; 3 bedrooms (master ensuite) and a bathroom upstairs and a large open area upstairs with a seperate ensuite bedroom and study/office/playroom. 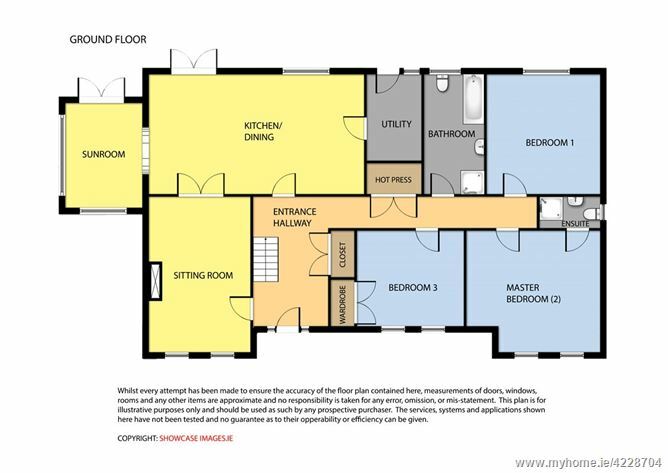 Kitchen Dining Room 4.58m x 8.25m. 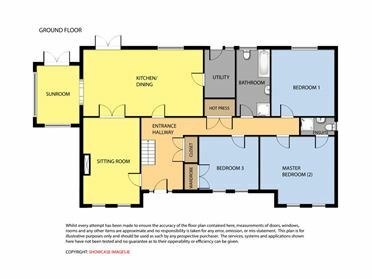 With porcelain tiled flooring, tiled backsplash, walnut shaker style kitchen units with black granite worktops, Neff double oven and grill, Indesit electric hob, Belling integrated dishwasher, recessed lighting, and sliding door to patio.